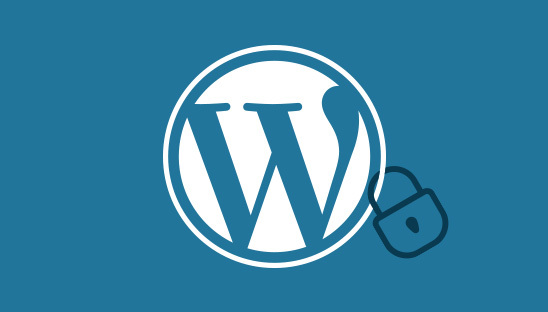 WordPress by default displays the current version number in many places, this however is easily exploited by hackers. In this tutorial we will teach you how to completely remove the WordPress version from displaying to improve security using PHP functions. 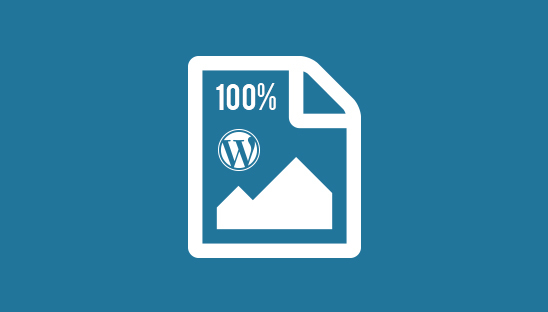 WordPress by default compresses uploaded JPG files to 90% of their original quality. In this tutorial we will teach you how to stop WordPress from compressing JPG image files by using PHP filters instead of a plugin.